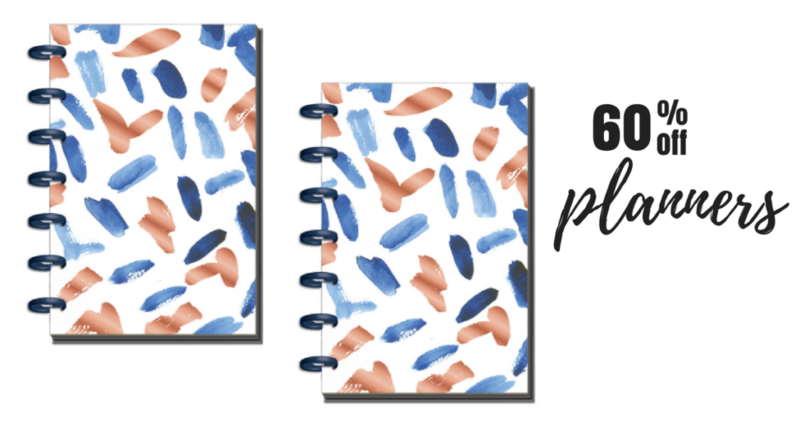 Grab a new planner and planner accessories from Michael’s for 60% off right now! 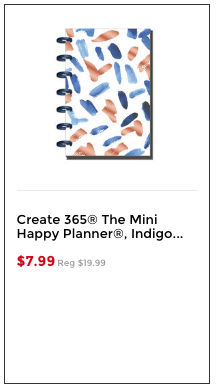 The brands on sale include The Happy Planner and Recollections. You can also get an extra 10% off your entire online order when you use the promo code AB10ENTIRE at checkout! 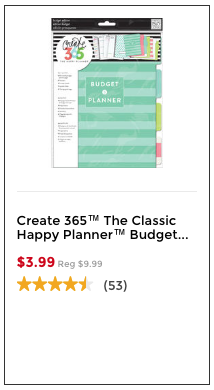 Deal valid for a limited time. Shipping is free for orders of $49 or more.